Contacts come in a variety of prescriptions. Patients with astigmatism, nearsightedness, and farsightedness can be fit into contacts. As we age, your near vision may become blurry (presbyopia). Good news! There are options for presbyopia as well! Children are welcome to get their eyes examined here! 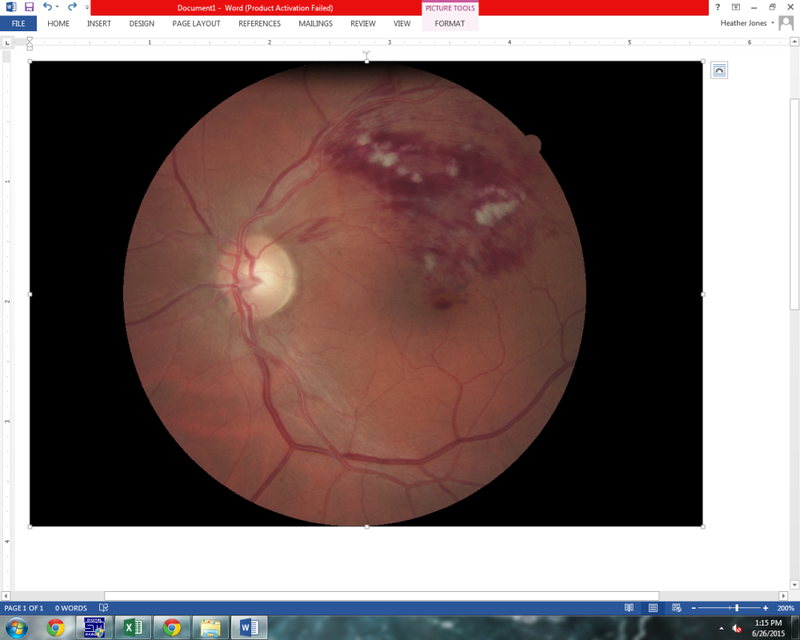 At Eye Care West we monitor many diseases. We dilate those with eye diseases such as glaucoma, macular degeneration, and diabetes. This is to better evaluate the health of the ocular structures. We often dilate those who do not have eye diseases so we can evaluate and confirm that they do not have a disease. Call and make an appointment even if you aren't having any issues. We would be more than happy to evaluate your eyes and update your prescription so you can update frames and lenses. Do you have a red eye or something in your eye? 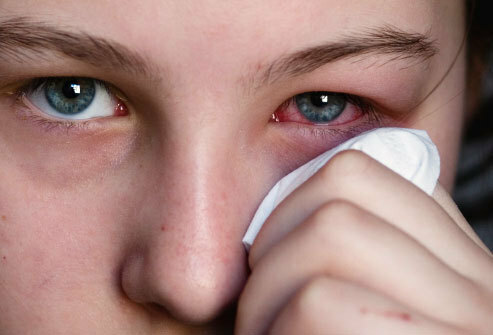 We accept same day emergency appointments if you have red eyes or foreign bodies in your eyes. We can evaluate and treat what is causing you discomfort. 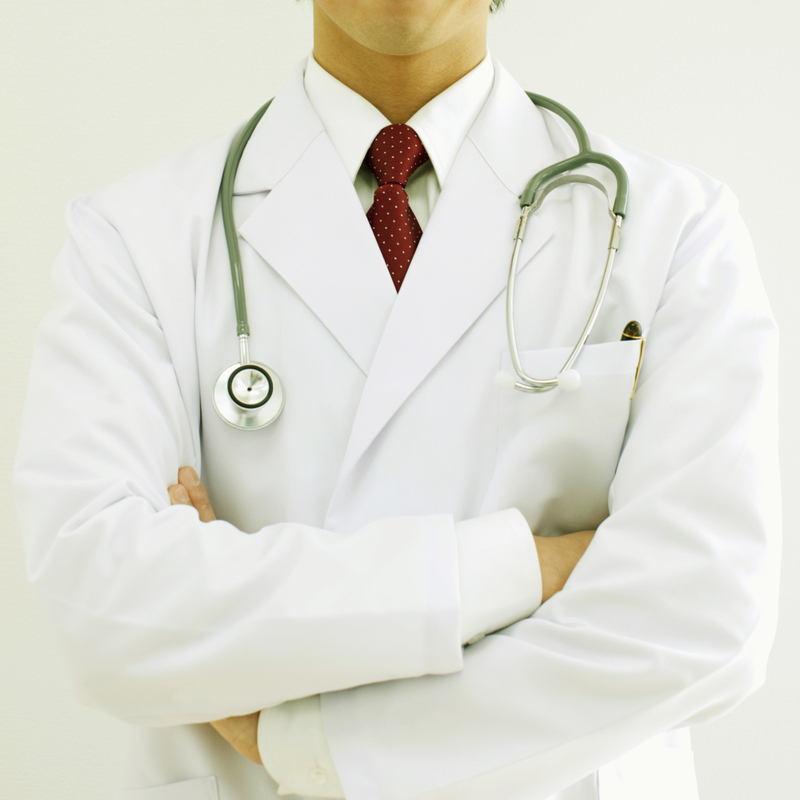 The doctors and friendly staff would love to help you! This is a unique service that may help those with corneal disease achieve better vision. If you or some one you know has kerataconus, pellucid marginal degeneration, or has had a corneal transplant these lenses may be able to allow them to see better if they are unhappy with their current lenses. They may also be beneficial for severe dry eye. The lenses are large diameter and vault the cornea. They require a few visits to fit and evaluate but it's worth it if you can see your world again!